Register Online or call 301-772-1552 for more information - FILLED TO CAPACITY! 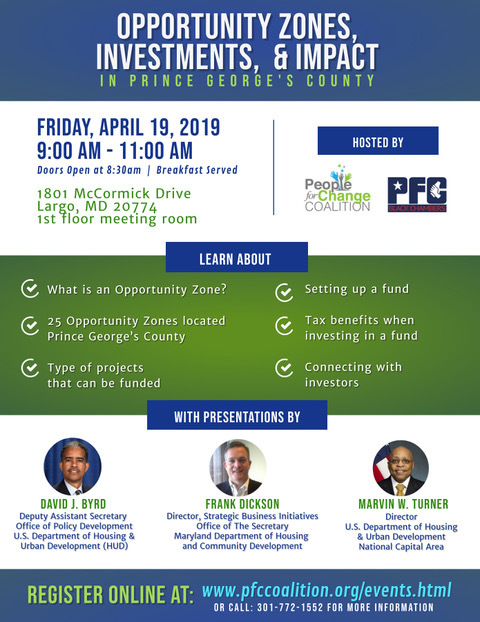 PFCC 6th Annual Nonprofit Conference - -THIS YEAR'S CONFERENCE HAS BEEN CANCELLED AND WILL BE RESCHEDULED!. 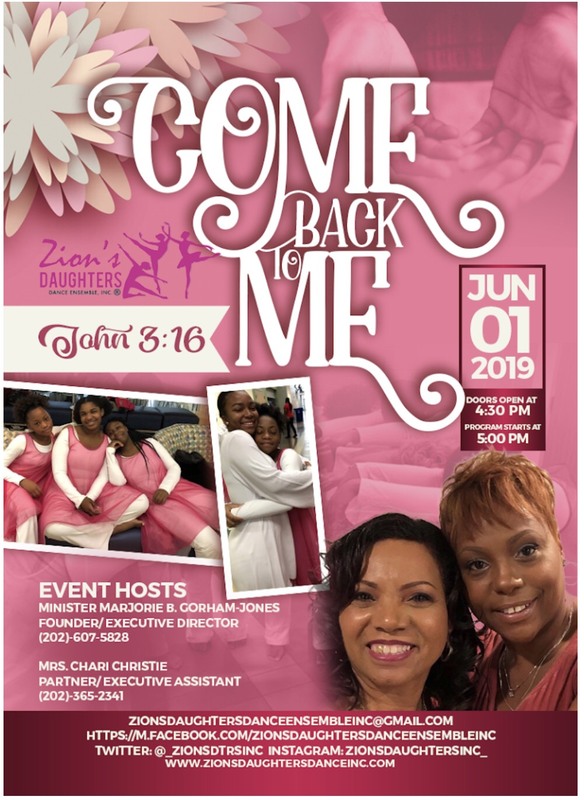 Zions Daughters Dance Ensemble presents "Come Back to Me Event"
Do you need help with grant writing for your organization? 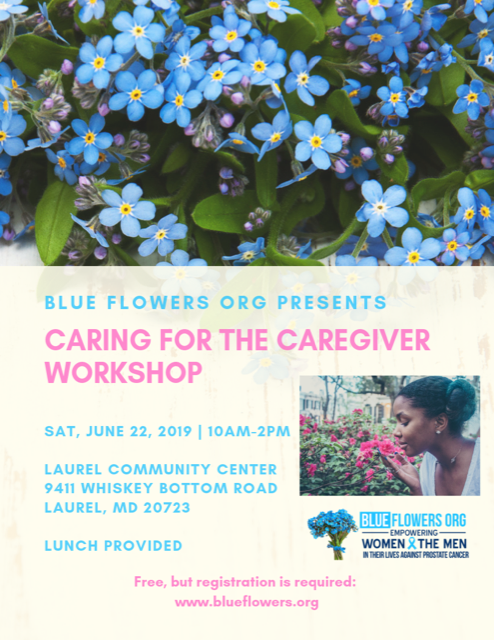 Blue Flowers presents "Caring for the Caregiver Workshop"